Home>Products>diesel nozzle>How does Car injector nozzle work? 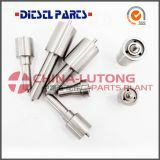 How does Car injector nozzle work? 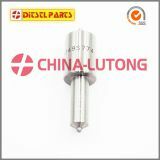 The fuel is sprayed through an Car injector nozzle typically at high pressure, to improve the mixing of fuel with air. 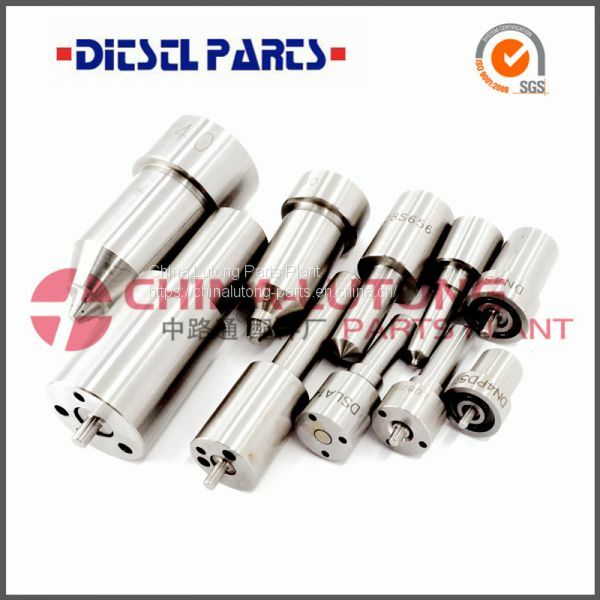 Caterpillar injector nozzleis spring-loaded closed valves that spray fuel directly into the combustion chamber or precombustion chamber when the injector is opened. 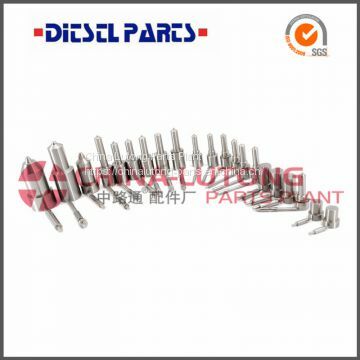 Injector nozzles are threaded or clamped into the cylinder head, one for each cylinder, and are replaceable as an assembly. 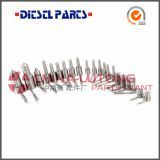 China Lutong Parts Plant is a professional OEM & aftermarket parts supplier which specialized in high quality diesel fuel injection parts & locomotive diesel engine parts with a long history. 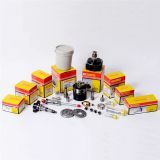 Our products include: Head & Rotor, Diesel Caterpillar injector nozzle , Common rail valve, Common rail injector, fuel injection pump plunger, Delivery Valve, VE Pump Parts, car pump nozzle, Repair kit, Caterpillar Fuel Injector Nozzle, Cam Plate, Drive Shaft, etc. 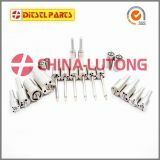 We supply car fuel nozzle with good quality at competitive price.